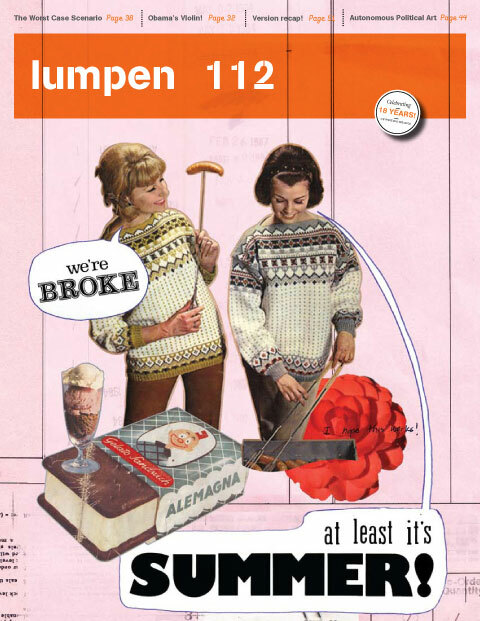 Lumpen magazine is an independent, critical arts and culture publication, published 3-4 times a year. 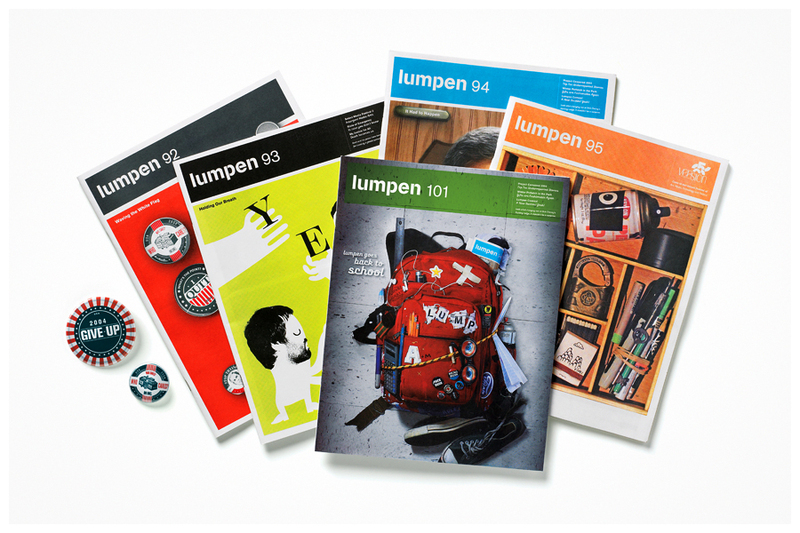 Lumpen’s 5-15,000 copies per issue are distributed in Chicago, LA, Olympia, Portland and NYC. 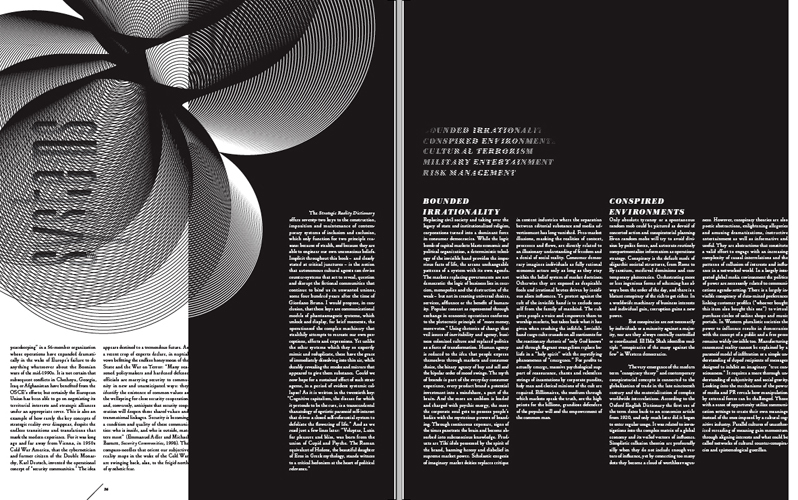 First issue following 2009 redesign by Plural. Lumpen is the oldest project of its publisher, the Chicago-based nonprofit, Public Media Institute. 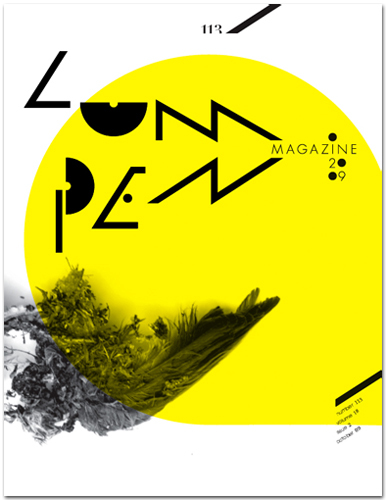 More than simply a magazine, Lumpen works in coordination with a wide array of media projects, festivals, events, exhibitions and various other publications produced by PMI. – Version, an international festival about art technology and social issues. My work with Ed Marszewski and The Public Media Institute began in early 2008 after returning to Chicago from Montana where I worked in new media research and event coordinating for Project Vote Smart, a nonprofit political education organization. I started as a contributing writer the end of 2008 when I promoted to managing editor. 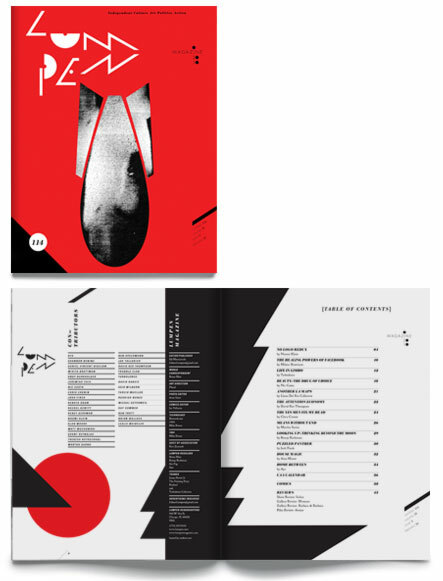 As managing editor I initiated and oversaw a complete visual and editorial redesign by Chicago design firm Plural. Lumpen 112 before new format and design. 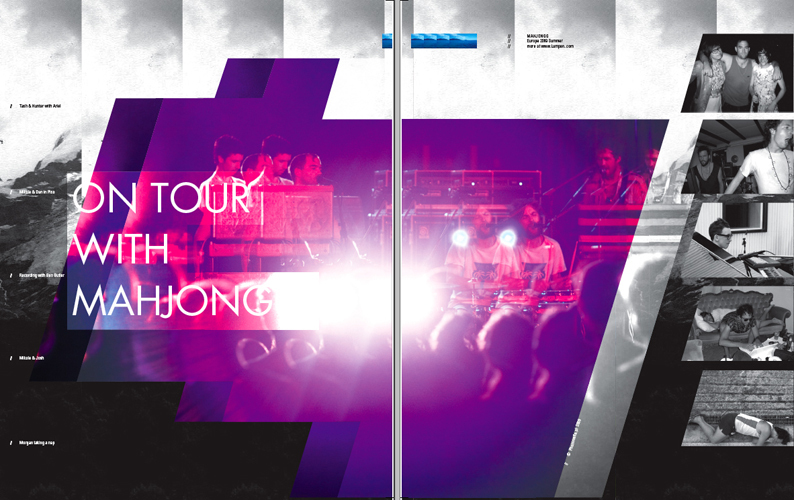 New layout in Lumpen 113 – Majhongg’s European tour photo diary. lum·pen adj. 1. Of or relating to dispossessed, often displaced people who have been cut off from the socioeconomic class with which they would ordinarily be identified: lumpen intellectuals unable to find work in their fields. A member the underclass, especially the lowest social stratum. 2. Vulgar or common; plebeian. LUMPEN TLVSN (interview) – The Yes Men at Co-Prosperity Sphere from lumpen on Vimeo.